In honor of Trucker Appreciation Week, September 13-19, Truck It Smart will be giving away $90,000.00 worth of FREE Truck It Smart 6 month Carrier accounts to the first 500 enrollees! Go to www. 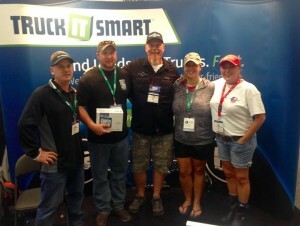 TruckItSmart.com, NOW! Nick will personally be calling each and every trucker that receives a Truck It Smart free 6 month account to speak with them and thank them for the work that they do. 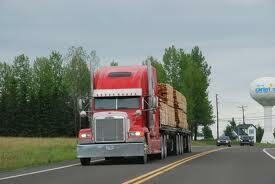 Thank you again to all Truckers!!! We truly appreciate you!